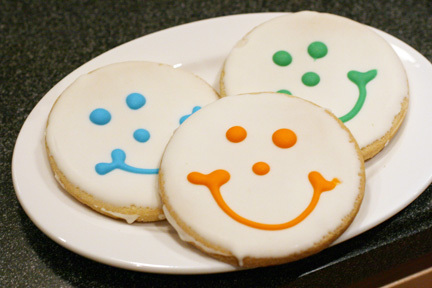 When the cookies are well designed they look very attractive and you feel like eating them right away. 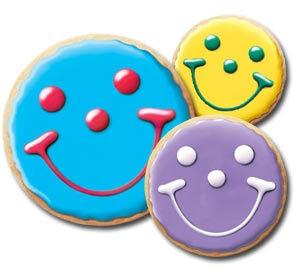 Cookies are very delicious and we all love them. 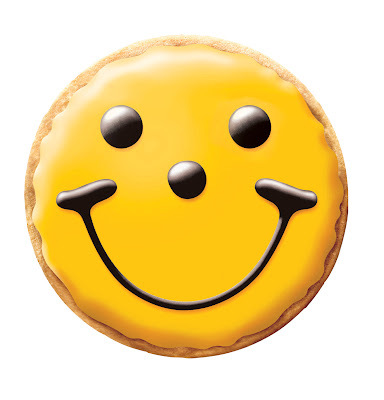 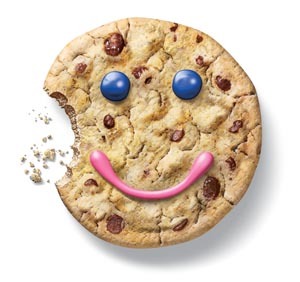 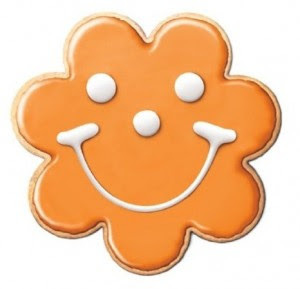 Today, in this post, we have collected some of the great designs of smiley cookies. 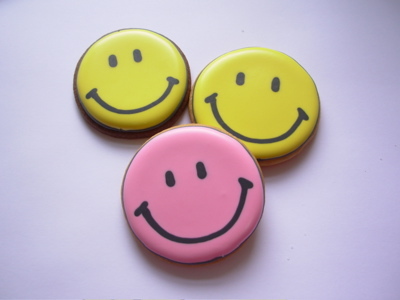 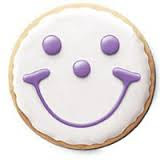 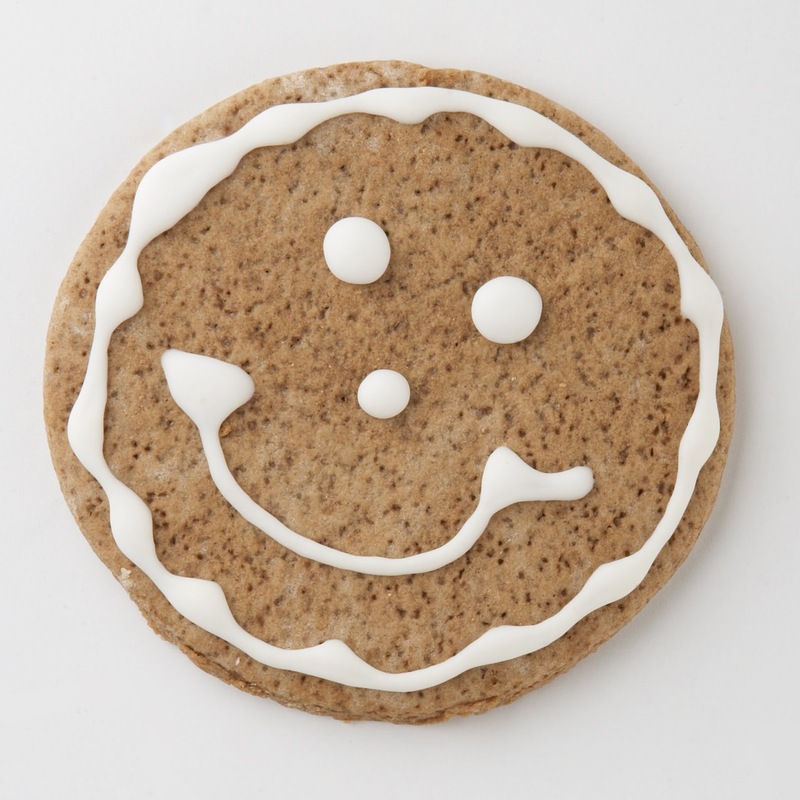 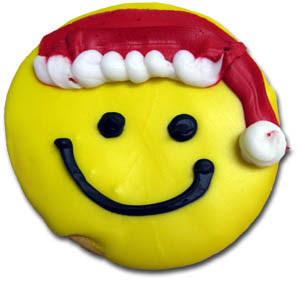 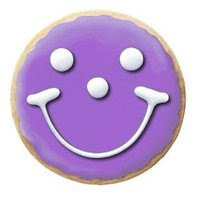 These smiley cookies are in various colors and expressions. 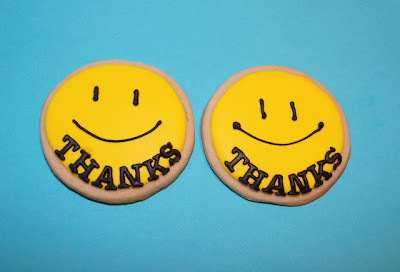 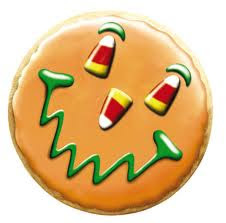 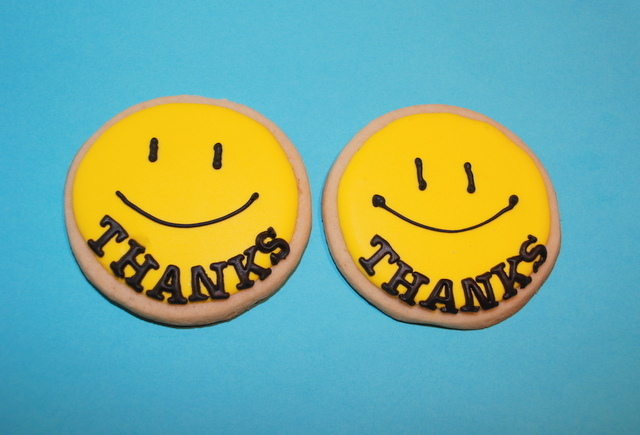 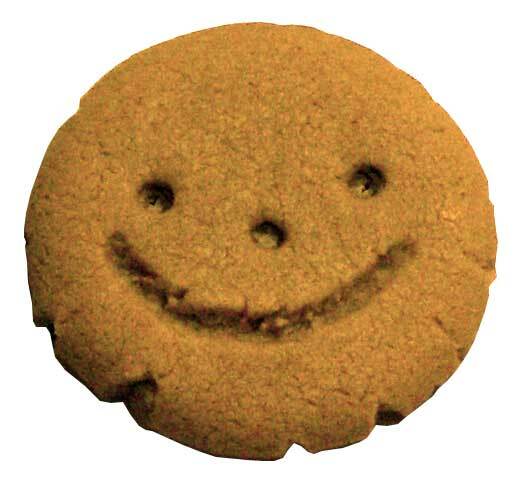 Some of them also have a message with them, like the first smiley cookie is with 'Thanks' message. Check the below collection and let us know which smiley cookie you liked the most... using the comments section below. 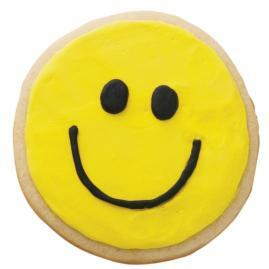 No Comment to " 16 Most Beautiful Smiley Cookies "